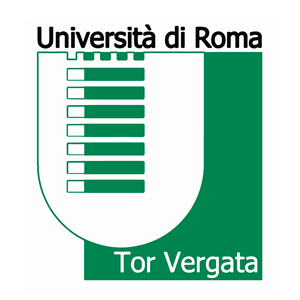 University of Rome, Tor Vergata was founded in 1982, rapidly becoming one of the most important Italian universities. Its 600-hectare campus is home to more than 40,000 students, who can choose among 120 degree programs, plus PhDs and specialization courses. The University counts 19 departments with more than 1,300 Professors and Researchers (permanent staff). Within University of Rome Tor Vergata, the Department of Electronic Engineering brings together a wide range of experts in analogue and digital electronics and in different areas of Information and Communications Technology. The Department has 52 faculties. Within the Electronic Engineering Department, the networking group (http://netgroup.uniroma2.it/) that will be involved in this project is composed of five faculties, plus 4 post docs, 8 PhD students and 6 researchers and software developers hired on specific activities. 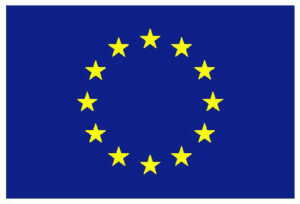 The faculties of the networking group have a large expertise in EU projects; they coordinated 11 EU projects worth 48Me, and obtained grants for their group worth about 11 Me; they have been evaluators for many EU research proposals and projects and their work has been cited about 18,000 times as of today. The group played also an active role in standardization, in fora such as IETF, IRTF, ITU, OASIS and WWRF. In addition to scientific expertise, the group has the capability to build demonstrators and to organize workshops and conferences, and is active in the editorial and technical boards of several major journals and conferences. The networking group is part of CNIT (National Inter-University Consortium for Telecommunications), a non-profit Consortium, bringing together 37 Italian Universities to foster research activity in the field of telecommunications, and provide facilities and clustering support to the Italian academic ICT research community. CNIT is an ETSI member and the coordinator of ETSI STF 529, contributing to the standardization of Attribute-Based Encryption (ABE) for access control in the IoT, cloud and mobile scenarios with the main goal of providing the specifications for a toolbox of standardized protocols and mechanisms based on ABE.